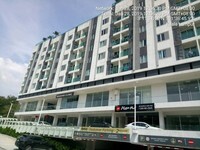 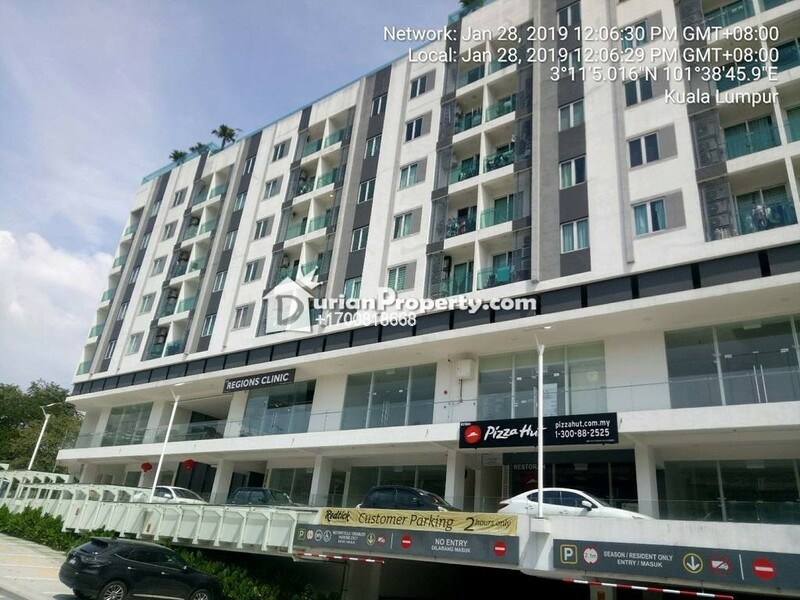 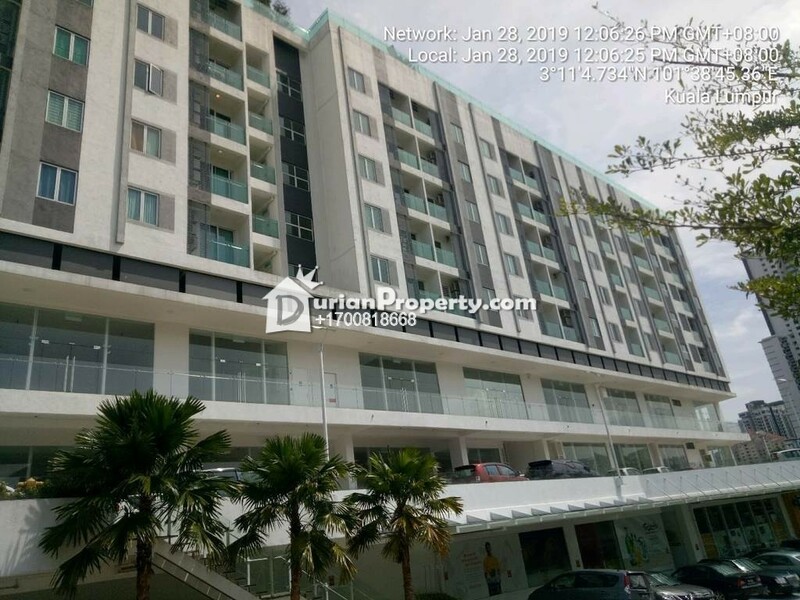 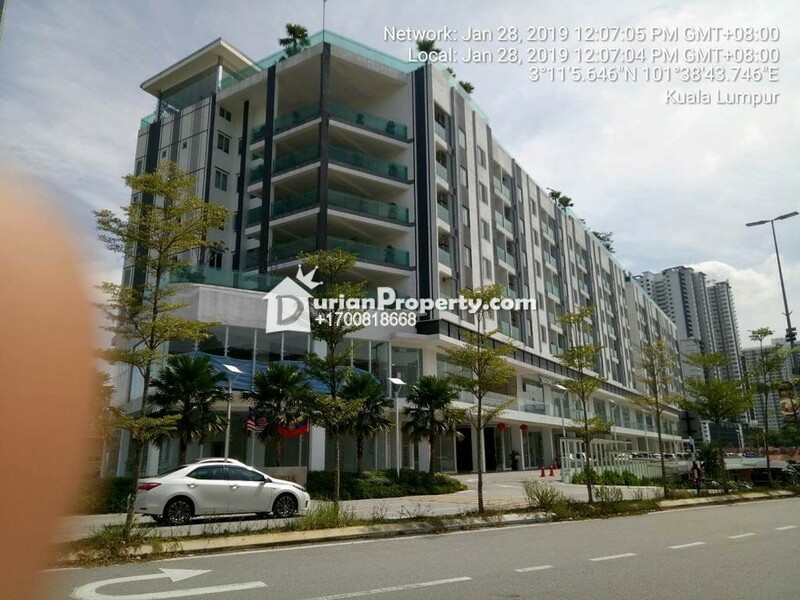 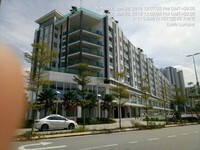 Suria @ North Kiara is a freehold mixed development that is located in the heart of Segambut. 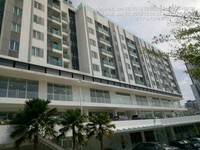 The 7-storey development consists of one block with 175 units. 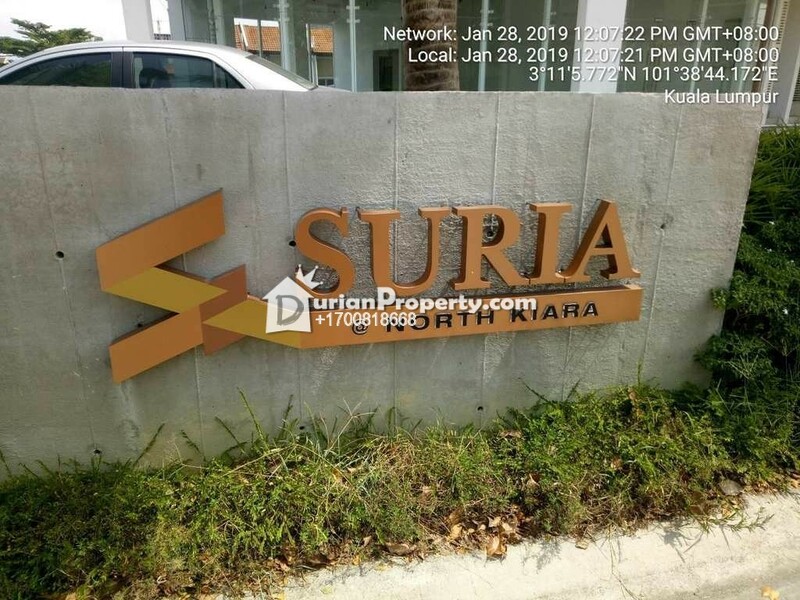 You may view Suria @ North Kiara Profile here.